GirlsGetMath is a weeklong mathematics summer day-program for 9th and 10th grade high school girls in the Providence, RI area. GirlsGetMath occurs in an encouraging environment that builds young women's confidence in math and science. GirlsGetMath expands participants' understanding and knowledge of mathematics through computations and experimentations. GirlsGetMath provides expert mathematical training and mentoring. GirlsGetMath will become a replicable national model of mathematical outreach for high school girls, with an emphasis on mathematical experimentation. This five-day non-residential mathematics program is open to high school girls from the greater Providence, RI area who will be entering the 10th or 11th grade in the fall of 2016. 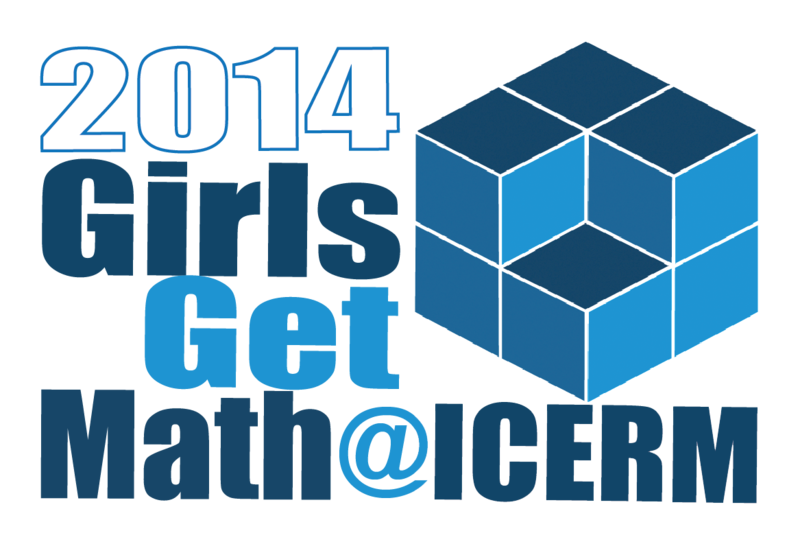 GirlsGetMath@ICERM encourages 20-25 young women to explore, and invites them to excel in, the mathematical sciences. Accomplished professional women, enthusiastic about serving as career models as well as scientific mentors, lead the program. Potential topics include: cryptography, the mathematics of voting, image processing, prime numbers and factoring, and fractals. to have a positive influence on the way students view their mathematical interest and ability. 2016 GirlsGetMath@ICERM students and instructors. The faculty organizers will be joined by undergraduate, graduate students and postdocs who will serve as teaching fellows in the program. Two GirlsGetMath alumni will be chosen to assist during the program as well**. The program will take place at ICERM on the Brown University campus in historic Providence, RI. Tuition is $100. Full financial aid is available. Daily lunch included. Applicants will need to include their letter-writer's name and email with their application. Applicants must also upload a one-page personal statement about why they want to attend the GirlsGetMath@ICERM program. Applications are accepted through MathPrograms.org. ICERM will only accept alumni internship applications from the previous year's GGM alumni group. Alumni only need to submit a one-page personal statement explaining why they wish to return as an intern when they apply. No teacher reference is required for alumni interns. Intern applications are accepted through MathPrograms.org. Applications for the 2016 program are now closed. Applications open in late winter, and the application deadline is mid-to-late May. Why an "All Girls" Program? Despite the fact that jobs in STEM are multiplying and pay better than other careers, women remain woefully underrepresented in science, technology, engineering and math jobs. Some of this imbalance may be traced back to attitudes about mathematics and sciences in middle school and high school. There is a documented decline in girls’ positive feels about mathematics beginning in middle school, and from this point forward girls are far less likely than their male peers to choose elective courses in mathematics and the sciences. The absence of girls in mathematics and science elective courses is especially severe among low-income and disadvantaged students. Research has shown that school-aged girls may not realize that their preferred career choice requires coursework in mathematics and sciences, so these decisions can have long lasting consequences. Provide the participants with a support group of like-minded peers and mentors. 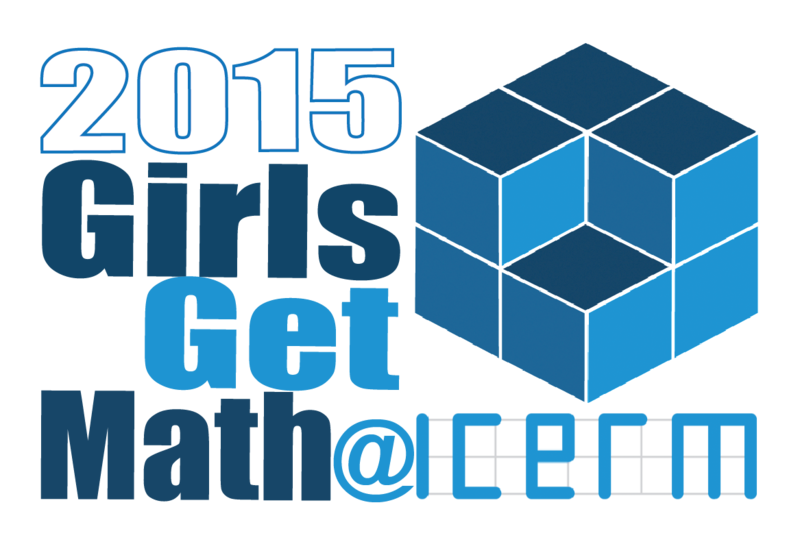 An outstanding feature of the GirlsGetMath@ICERM program is its commitment to quality. The program content is created by Ph.D. mathematicians who collectively have many years of experience as researchers and educators. The content is chosen to be at the appropriate level for the participants, but at the same time challenging, useful, and engaging to high school students. The Faculty Organizers of GirlsGetMath are college and university faculty in mathematics with experience leading summer mathematics programs for students. The Teaching Assistants are female undergraduate and graduate students in mathematics and computer science. J. Blue and D. Gann, When do girls lose interest in math and science?, Science Scope, (2008). J. Wilkins and X. Ma, Modeling change in students attitude toward and beliefs about mathematics, Journal of Educational Research, (2007). L. Pettitt, Middle School Students’ Perception of Math and Science Abilities and Related Careers, 61st Biennial Meeting of Research in Child Development, (1995). GirlsGetMath@ICERM 2014 is the first of what will become a replicable national model of mathematical outreach for high school girls, with an emphasis on mathematical experimentation. This five-day non-residential mathematics program is open to high school girls from the greater Providence, RI area who will have just completed either grade 9 or grade 10 by July 2014. This five-day non-residential mathematics program is open to high school girls from the greater Providence, RI area who will have just completed either grade 9 or grade 10 by July 2015. This five-day non-residential mathematics program is open to high school girls who live in or near the greater Providence, RI area who will be entering the 10th or 11th grade in the fall of 2017. This five-day non-residential mathematics program is open to high school girls who live in greater Rhode Island and who will be entering the 10th or 11th grade in the fall of 2018. 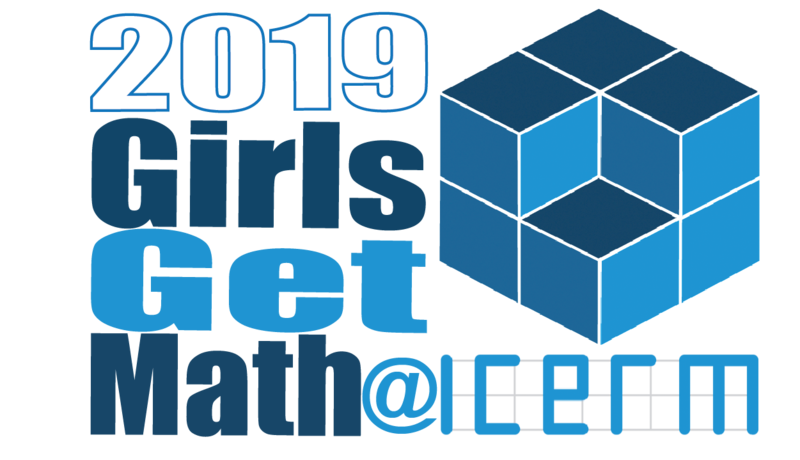 GirlsGetMath@ICERM is a five-day non-residential mathematics program that is open to high schoolers who live in or near greater Rhode Island and who will be entering the 10th or 11th grade in the fall of 2019. GirlsGetMath occurs in an encouraging environment that builds young students' confidence in math and science. 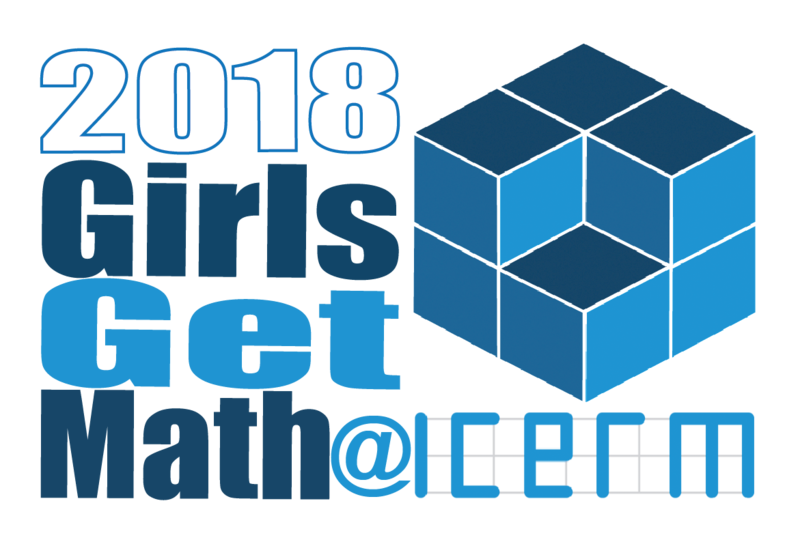 GirlsGetMath@ICERM encourages 20-25 high schoolers to explore topics such as cryptography, the mathematics of voting, image processing, prime numbers and factoring, and fractals.